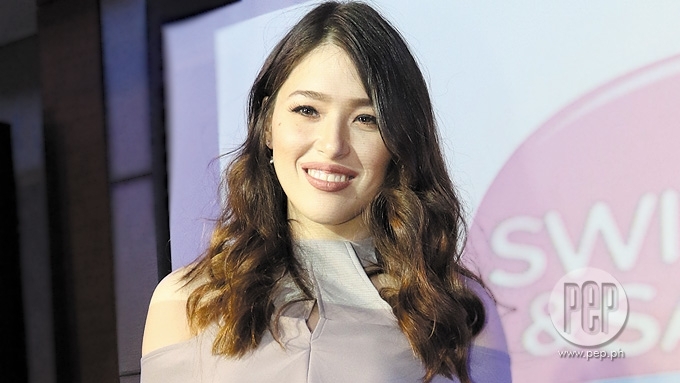 Kylie hints she and Aljur are having a \"little prince\"
Kylie Padilla hints she and Aljur Abrenica are having a "little prince"
Kylie Padilla posted a long poem and called her baby "Little Prince." Looks like Kylie Padilla and Aljur Abrenica are having a baby boy after all. In her recent Instagram posts, Kylie, daughter of action star Robin Padilla, made clear suggestions about the gender of her unborn child with boyfriend Aljur Abrenica. Last week, the Kapuso actress shared to her followers a 4D ultrasound photo of her baby and a copy of the bestselling book The Little Prince by Antoine de Saint-Exupéry. These suggestions generated curiosity from netizens and had them asking if Kylie and Aljur are indeed expecting a baby boy. Kylie then posted in the caption a poem she composed, in which she made a reference to the gender of her baby. Last February, Kylie made a tweet to clarify previous reports that she and fiancé Aljur are expecting a baby boy. She tweeted that they were not yet sure about the gender of their child. The actress also mentioned in the caption that she is excited to see her baby, too.